Cooma is located in Southern NSW, approximately 114km south of Canberra. It is known as the ‘Capital of the Snowy Mountains’ and was the headquarters of the Snowy Mountains Scheme from 1949. 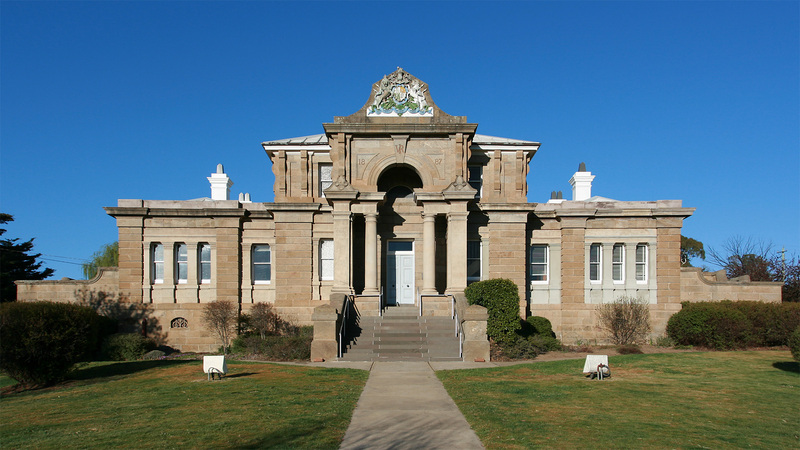 Cooma court house is located on Vale Street. It is an impressive historical building which was completed in 1889. Cooma has a small regional airport 15km out of town. It can also be reached by bus, with NSW CountryLink buses running between Cooma and Canberra daily.  Visit Sydney Criminal Lawyers® for Criminal & Traffic Lawyers for Cooma Local Court.